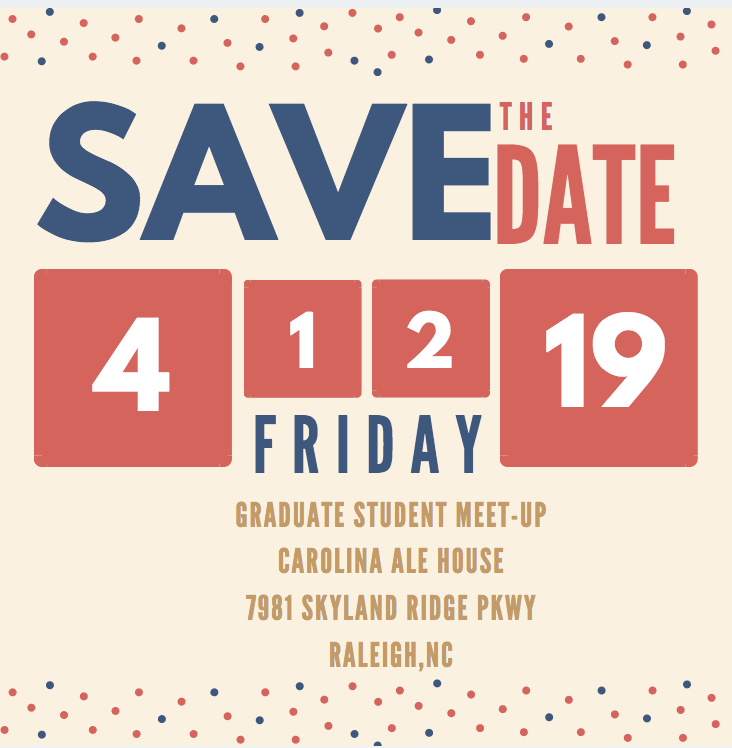 In honor of Graduate Student Appreciation Week, we want to recognize the Graduate Students that work with our departments and students! This week, we are featuring Jasmine Bryant (she/her/hers). 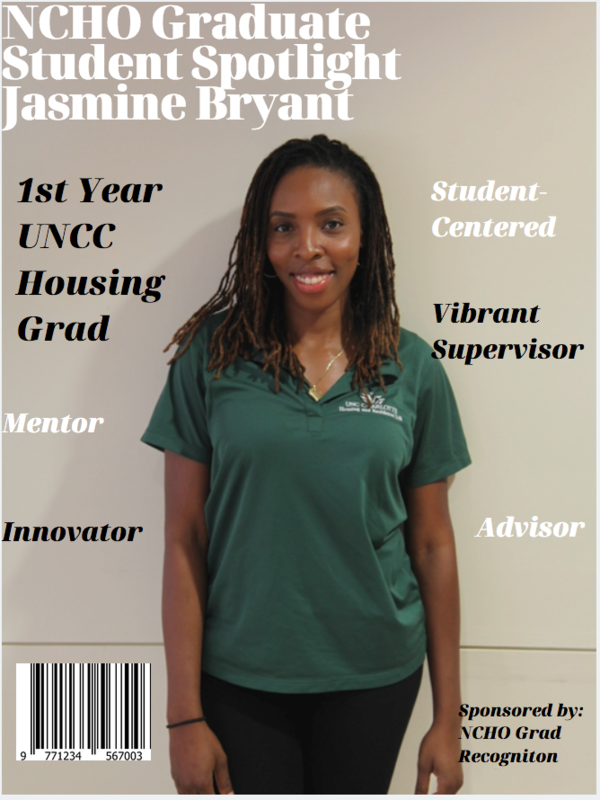 Jasmine is a first year Graduate Assistant for the Housing department at UNC Charlotte. 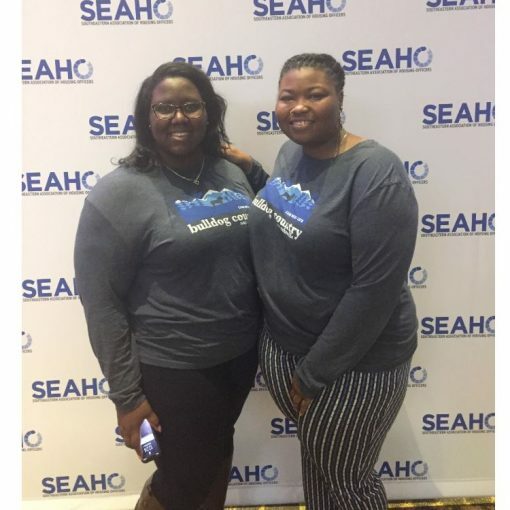 She is originally from Brooklyn, NY by way of St. Louis, MO and earned a Bachelor of Business Administration degree with a concentration in Finance from North Carolina Central University. After graduating in 2011, Jasmine moved out to Los Angeles to pursue a profession in the music industry. 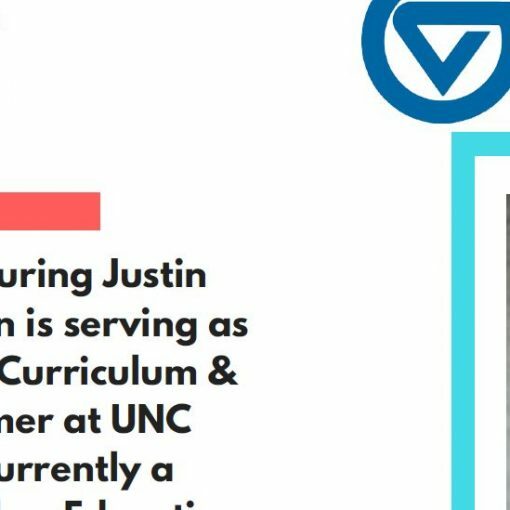 This past year Jasmine decided to make a career change and is currently pursuing her Masters of Arts in Clinical Mental Health Counseling at UNCC. According to Jasmine’s supervisor, ” She has done so well with adapting to this fast paced environment. Over the last year it has been a privilege to watch her grow into a thoughtful mentor to younger students and a vibrant supervisor to the student staff in Levine Hall. Jasmine has thrown herself into this position and our department would not be the same without her unique qualities.This past year she has taken on tasks completely autonomously and not only learned as she went but confidently completed all aspects of each challenge”. 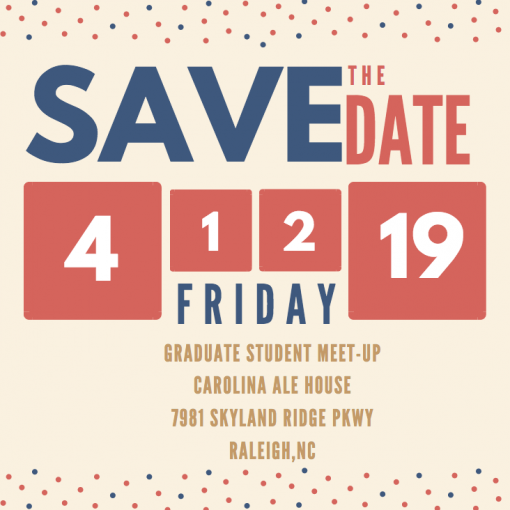 Previous post Graduate Student Meet-Up on April 12! 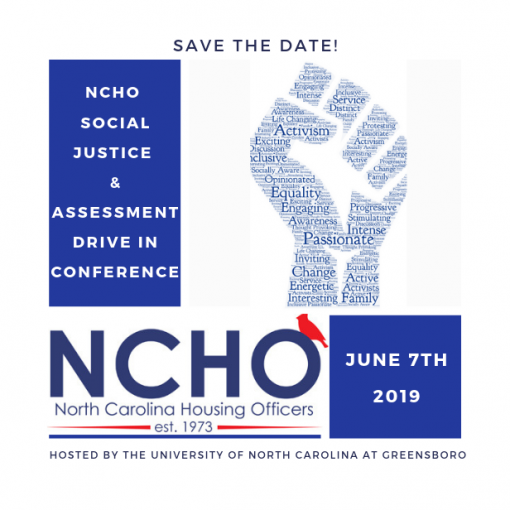 Next post Save the Date: NCHO Social Justice and Assessment Drive-In Conference this Summer!